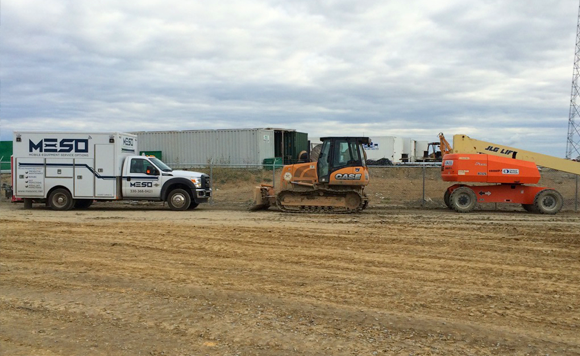 The performance of your fleet is critical to your company’s success. That means striking the perfect balance between getting the highest availability, utilization, and reliability from your assets, while reducing maintenance inventory, labor, and overhead costs. 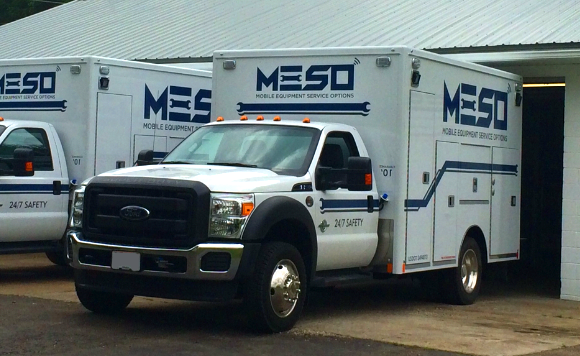 Whether you need a complete fleet maintenance program, or support for your existing program, MESO’s custom services will match your specifications. 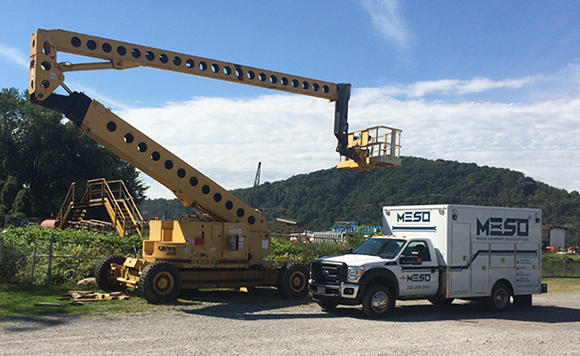 Above all, you get the benefit of having one company managing your fleet maintenance program. All of our technicians are specially trained to work with your equipment, ensuring you get the most knowledgeable service possible.